French things to do in November! 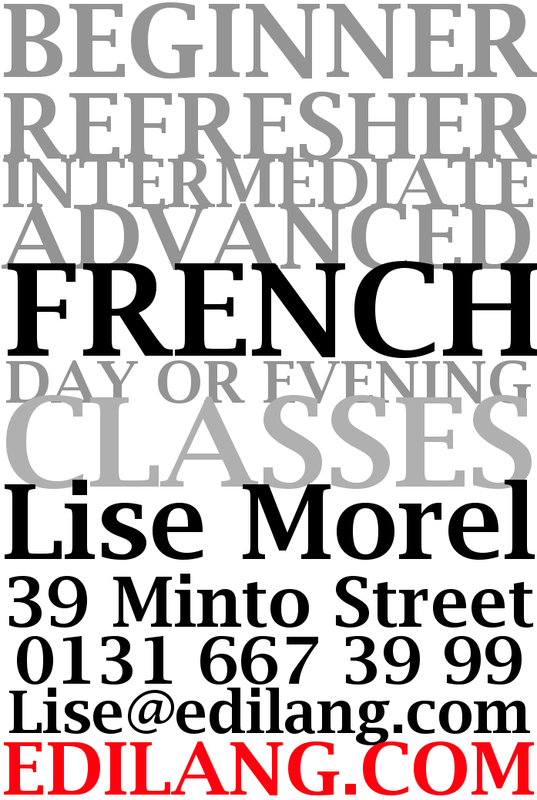 • French meetup: every Tuesday in the Queen’s Arms, French/English exchange. Every second Wednesday, pub meet-up.